Shows like new, and ready to move in with new paint, carpet. Great split bedroom plan home also with a den, and large eat in kitchen. Plenty of closet space and inside laundry don't miss out on this one it won't last long. 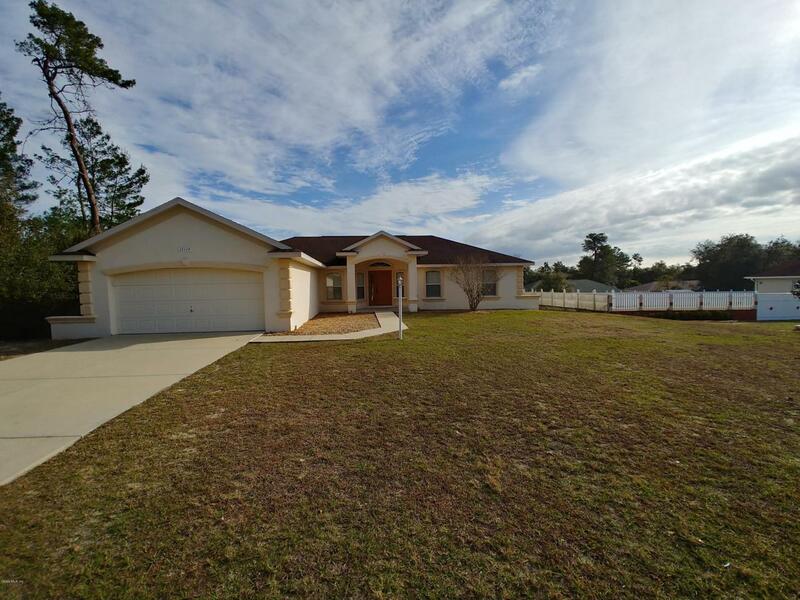 Listing provided courtesy of Javier Rojas of Deltona Marketing Corporation.